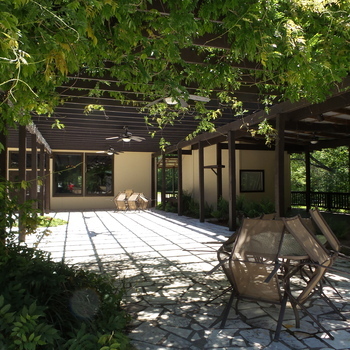 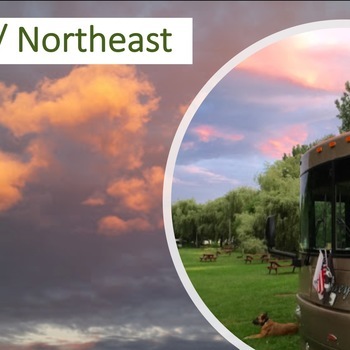 You won’t find four seasons here like other parts of the country, but what you will find are majestic mountain views and lush green woodlands! 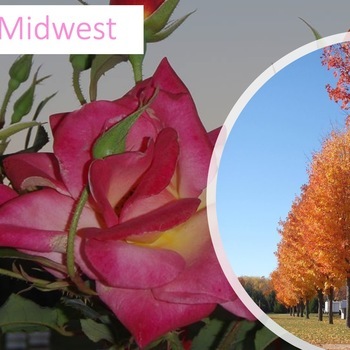 The culture is a mix of southern hospitality and limitless innovation, the traffic is not so bad compared to other cities and there are fun events going on all the time. 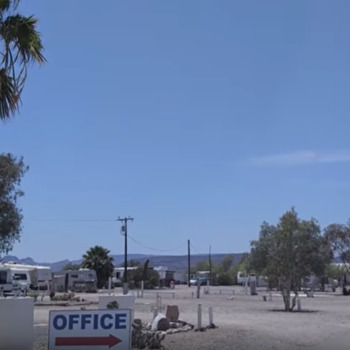 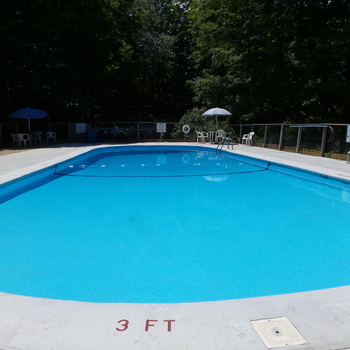 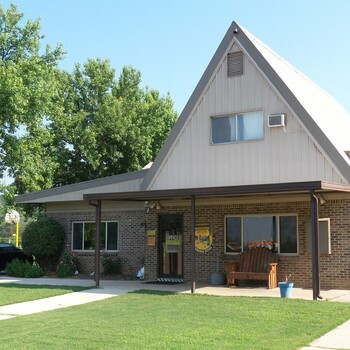 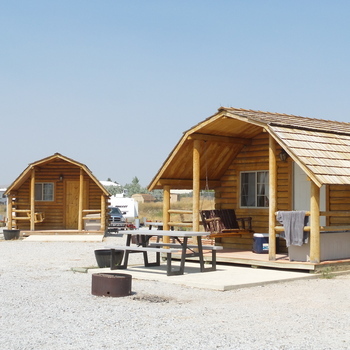 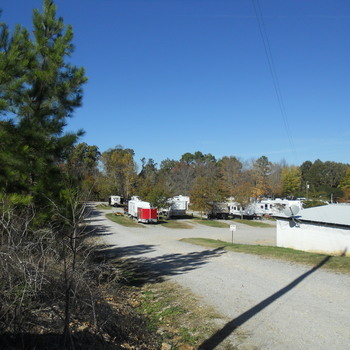 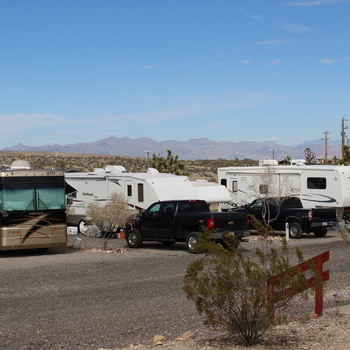 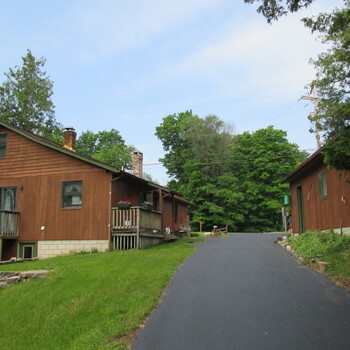 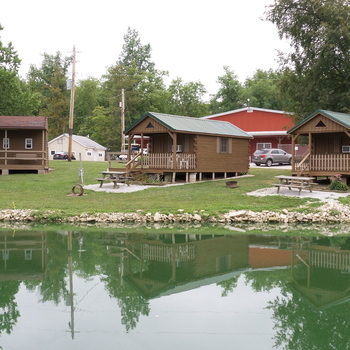 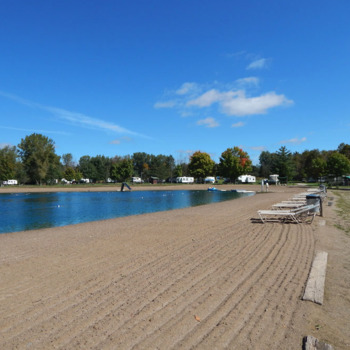 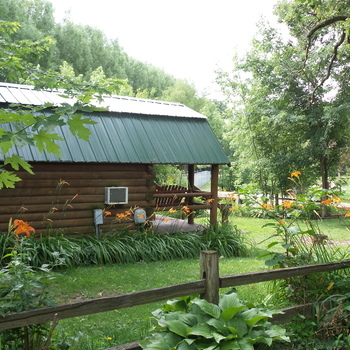 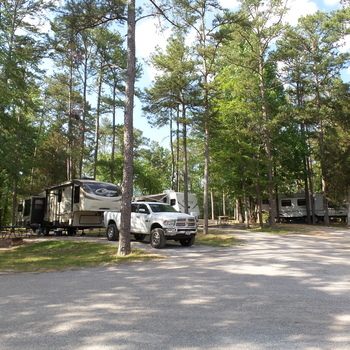 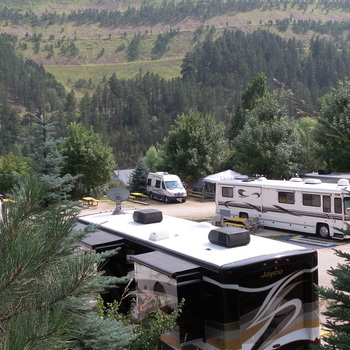 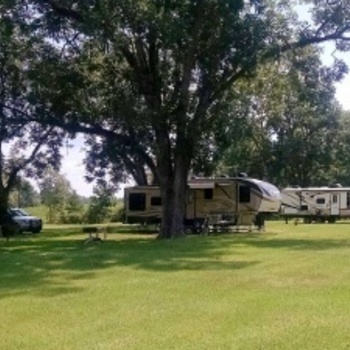 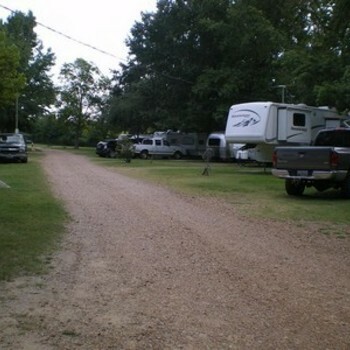 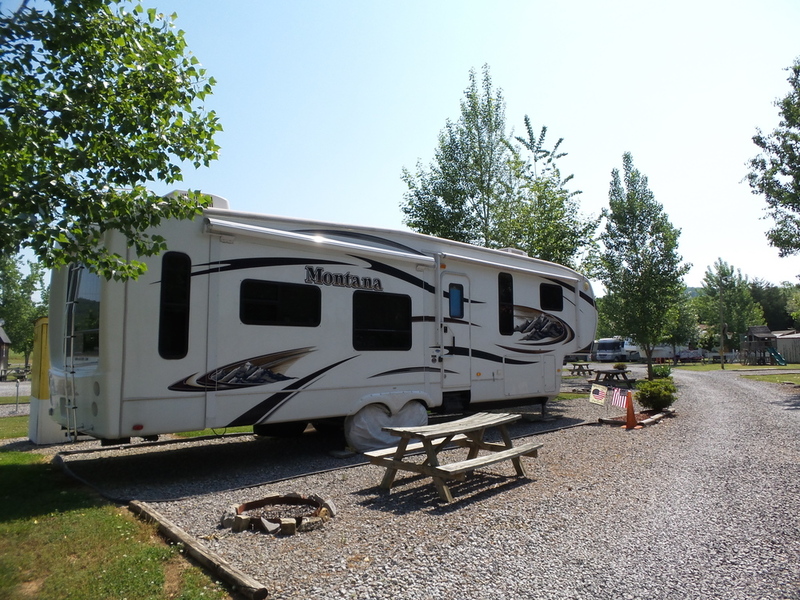 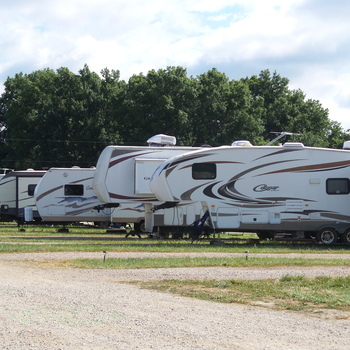 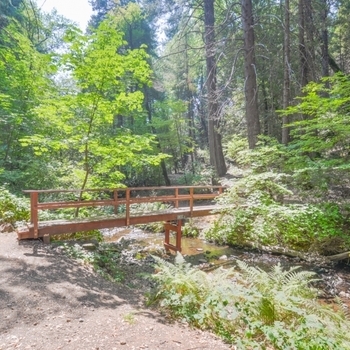 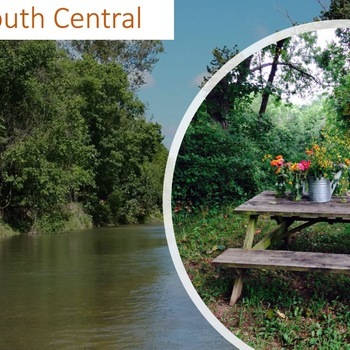 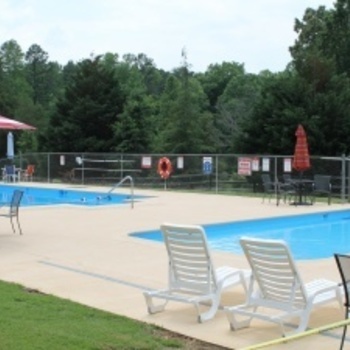 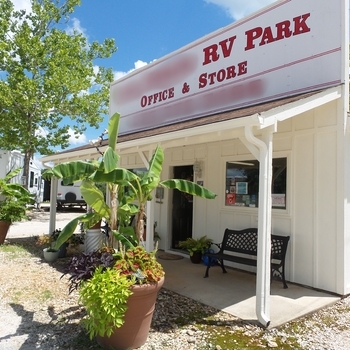 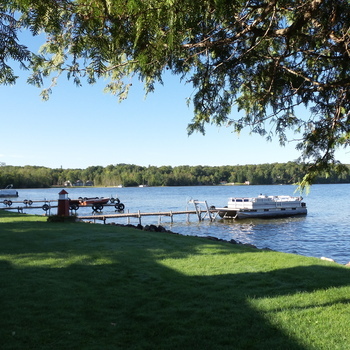 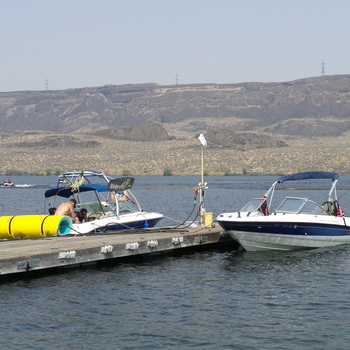 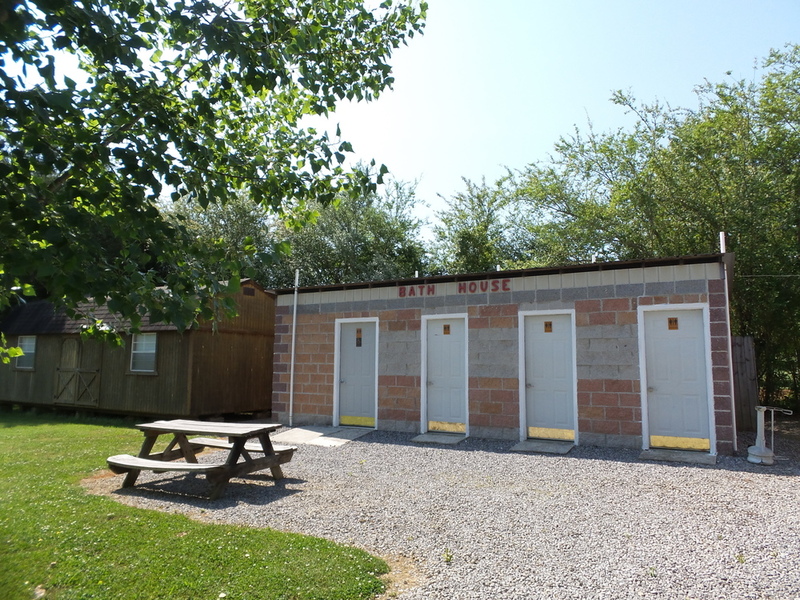 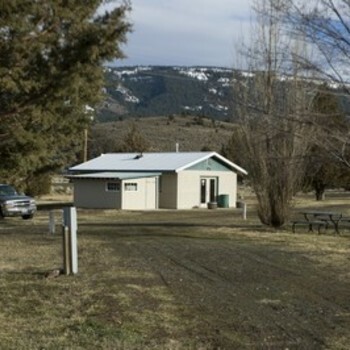 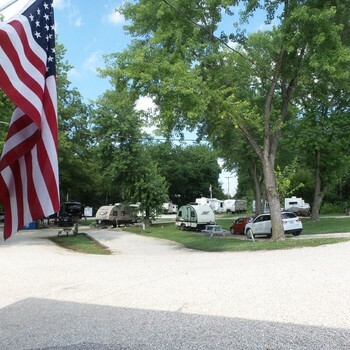 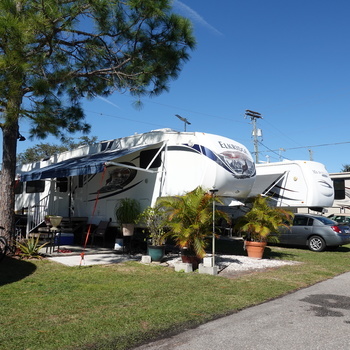 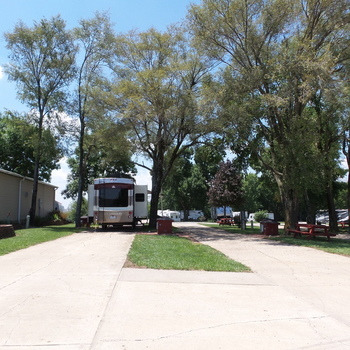 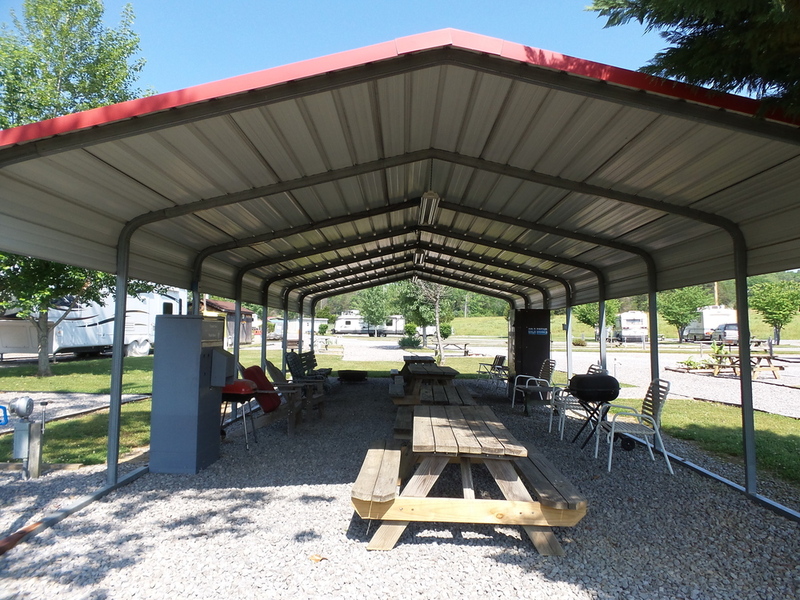 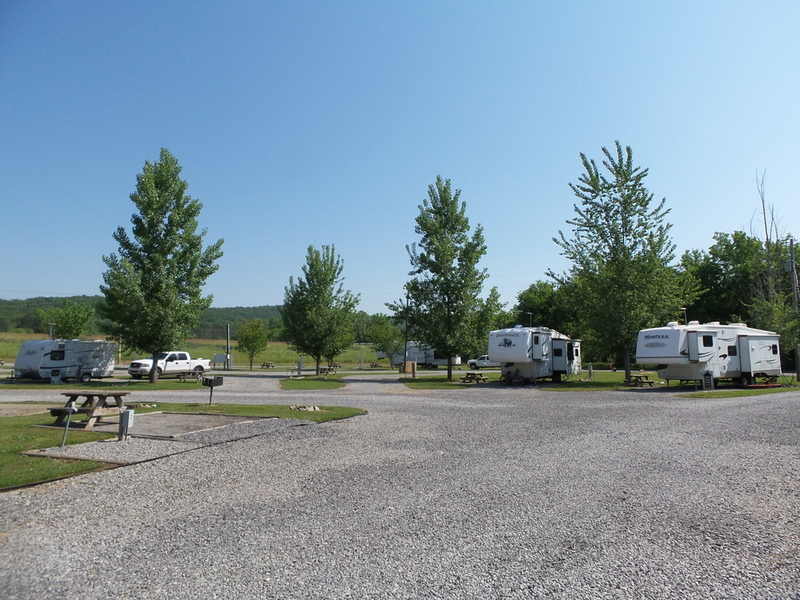 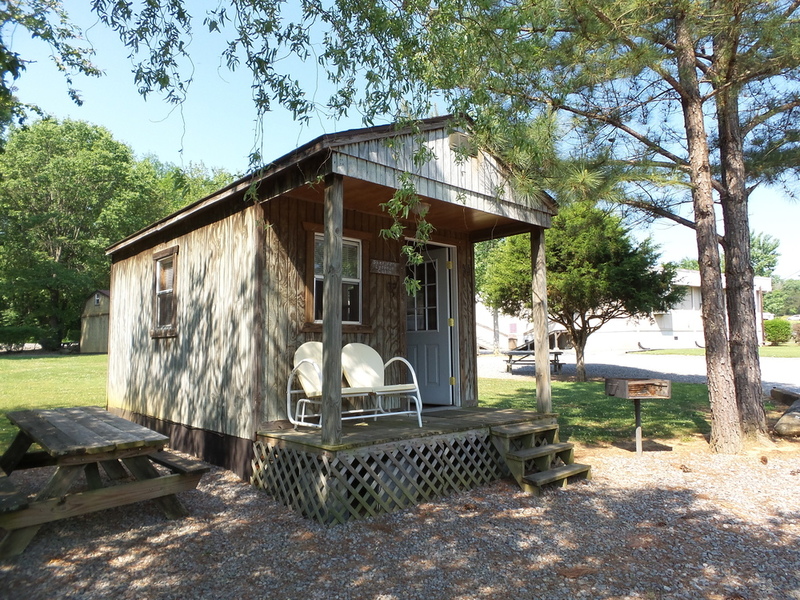 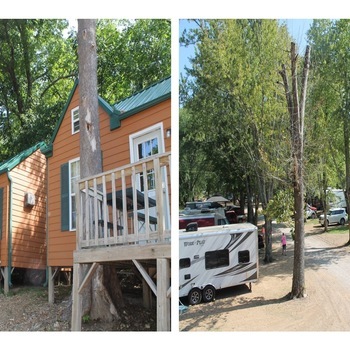 These Sellers purchased this campground some 11 years ago and have put a lot of blood, sweat, and tears into the infrastructure and rebuilding this now cute and well-maintained campground. 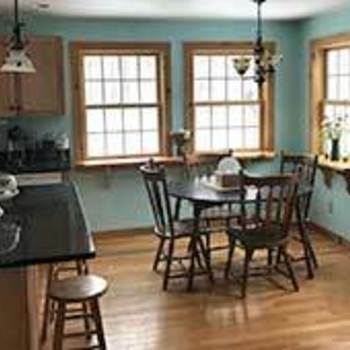 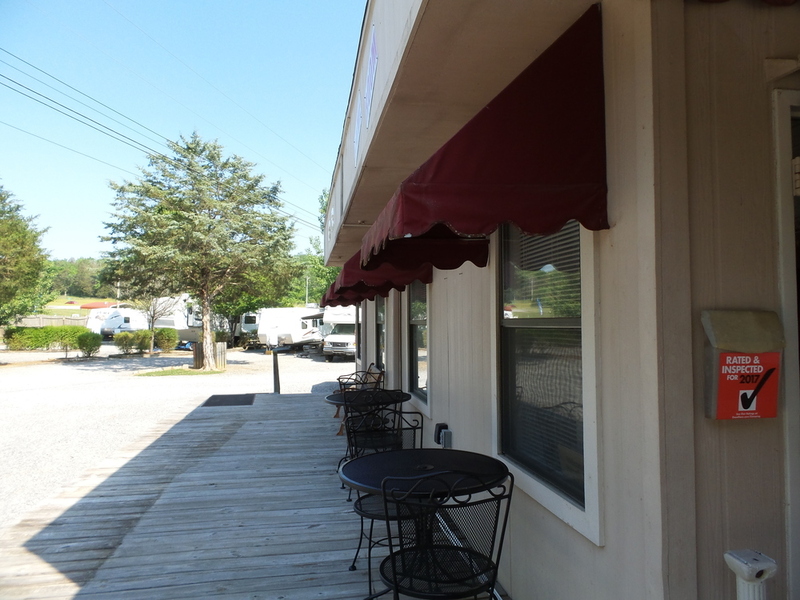 They recently purchased another business in town and do not have the time needed to operate both of them.